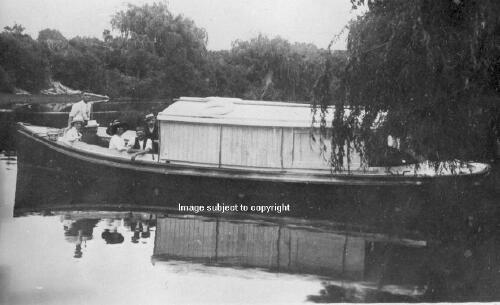 1891 listed in the Northern Company's fleet as a steam launch. Reported to be in use as a feeder vessel at Whitianga. 1912 exists reportedly taken in 1912.